The Enderle Pull-Off requires no introduction. For 32 years, it has served as the all-star event for NTPA pulling. 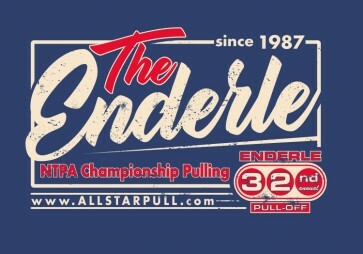 Competitors and fans alike look forward to "The Enderle" as the finale to another great summer of pulling. 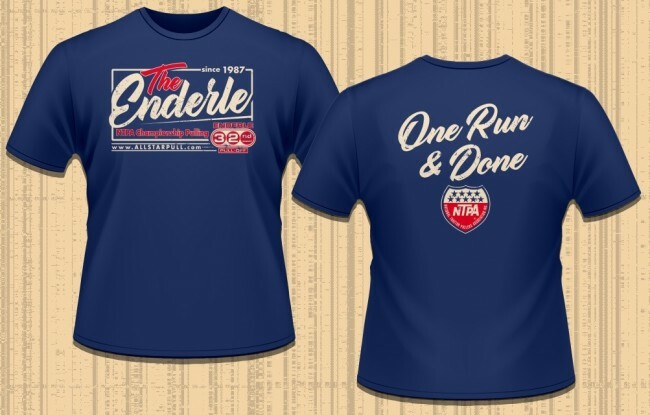 Dark blue t-shirt with front/back design. 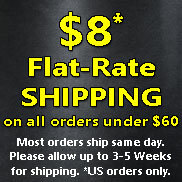 Also available in hoodies. The Enderle Pull-Off requires no introduction. 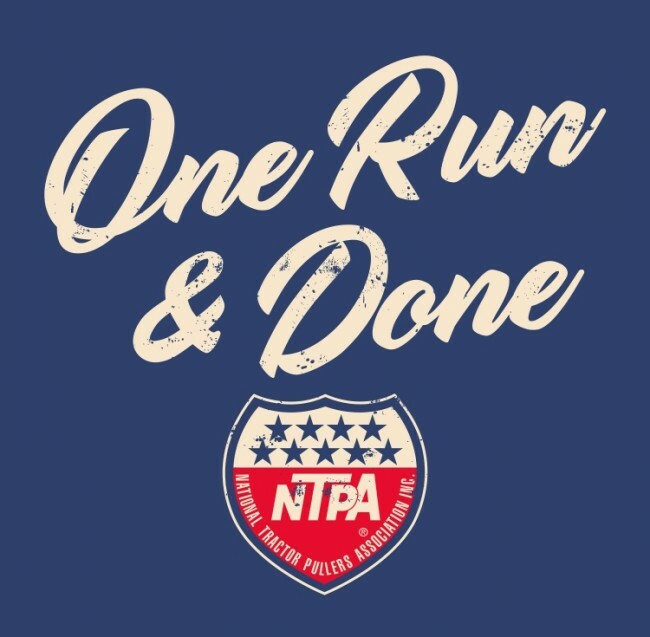 For 32 years, it has served as the all-star event for NTPA pulling. Competitors and fans alike look forward to "The Enderle" as the finale to another great summer of pulling. Dark blue t-shirt with front/back design. Also available in hoodies.